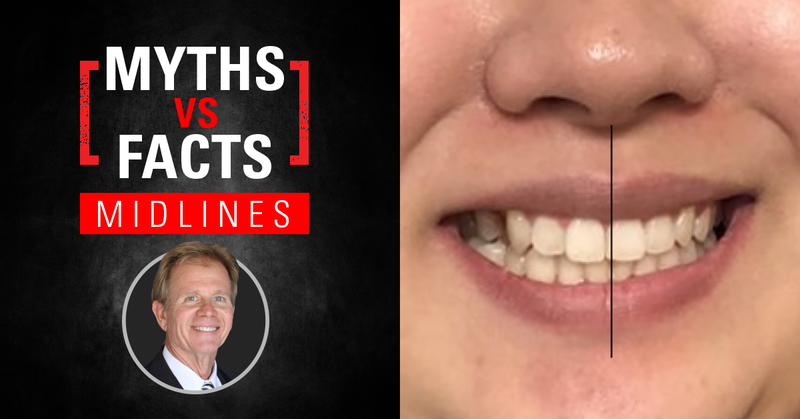 There are many myths about midlines that plague professionals providing orthodontic care. 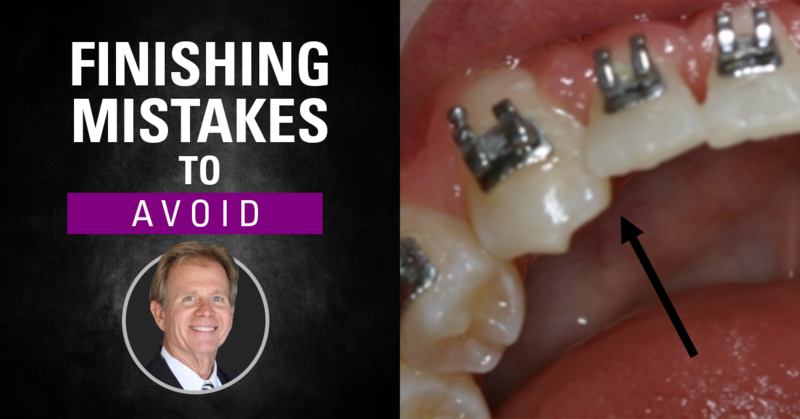 Are you thinking about midlines incorrectly? 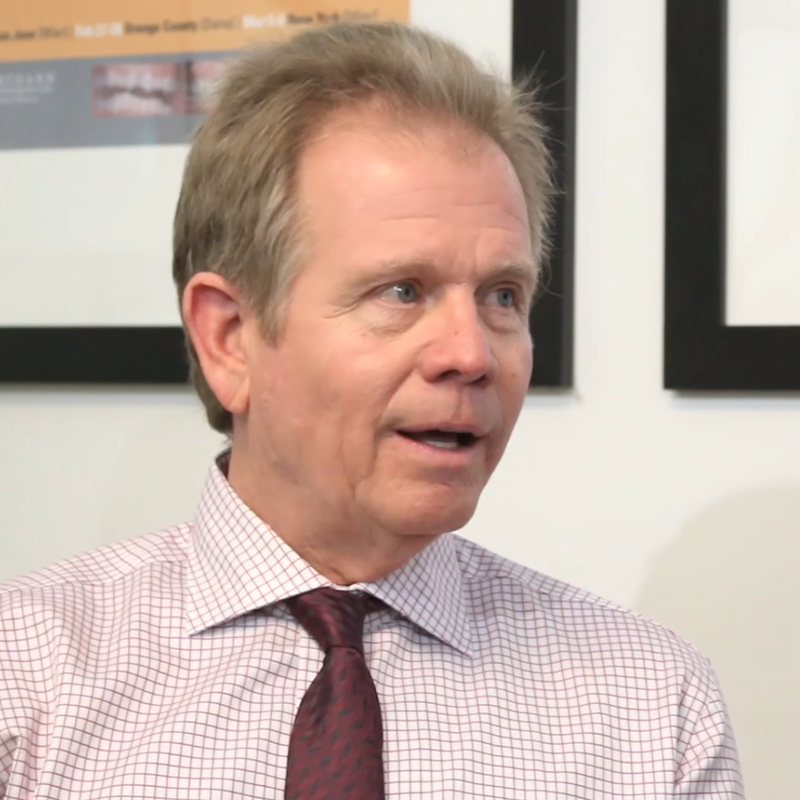 POS Instructor Dr. Jeffery Taylor stopped by POS headquarters to share his expert insight into orthodontic case finishing in our latest instructor Q&A video.